Baltimore’s Co La, the creative cloak for Matt Papich, fabricates a club music environment where solidarity and psychosis enmesh. Emerging from the humid undergrowth of 2013’s Moody Coup, No No forages tracks from the northeastern deep freeze of 2014. 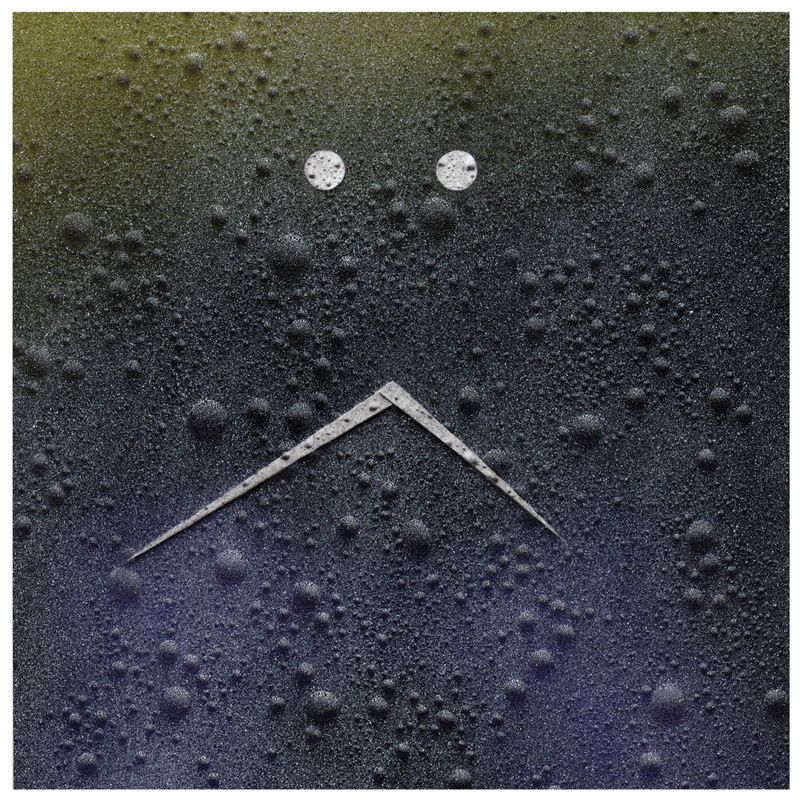 Co-produced by Joe Williams (Motion Graphics), these songs are sonically clear & uninsulated: cracking. No No is a reflection of Papich’s interest in the never ending psycho-drama that is the American news cycle (f5 syndrome), blanketed with a style of auditory/performative humor that operates as a coping strategy. 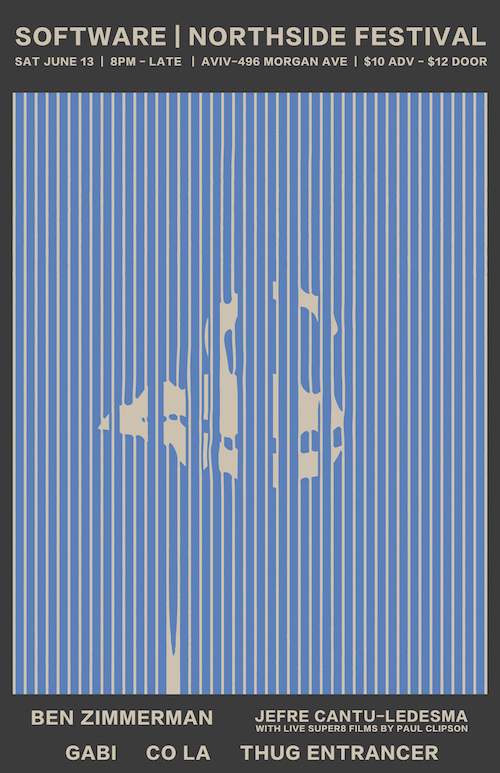 A modifier for an otherwise oblique sonic world. Where Co La’s past work focused on rendering impressions of physical spaces, designs and objects into broad musical forms, Papich now turns his interest inward, investigating the sensual and emotional aspects of terrestrial life. The language is basic: a sneeze, a baby’s cry, an alphabet, the biting of an apple, laughter and screams. 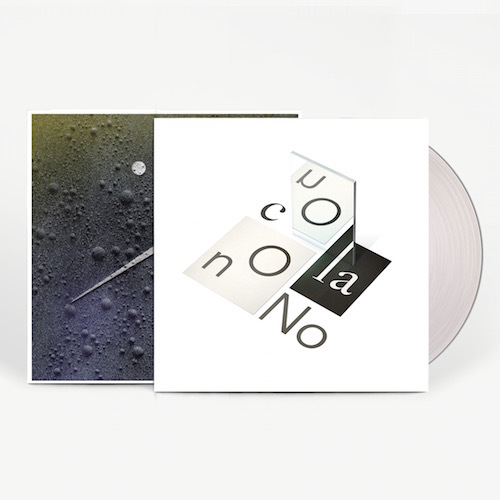 Despite the simple signifiers, No No is inscribed with content – it points to basic fears/desires and scrambles them, creating an oddly emotional & alien dimension, an action in Club music hitherto unknown. 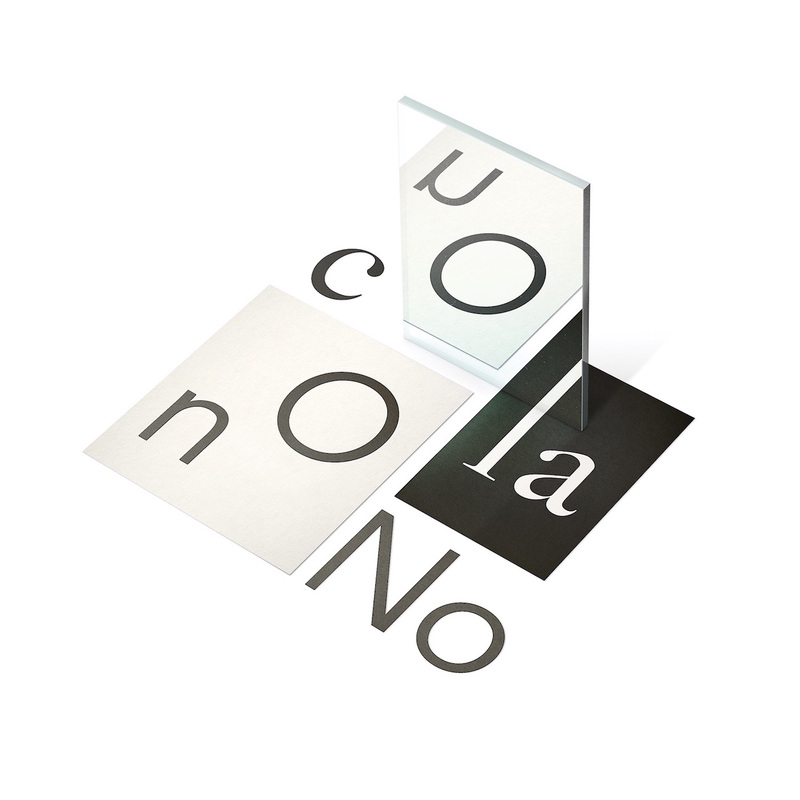 Simple inversion is a focal point of No No. Club culture categorically offers an escape from the real world for revelers. 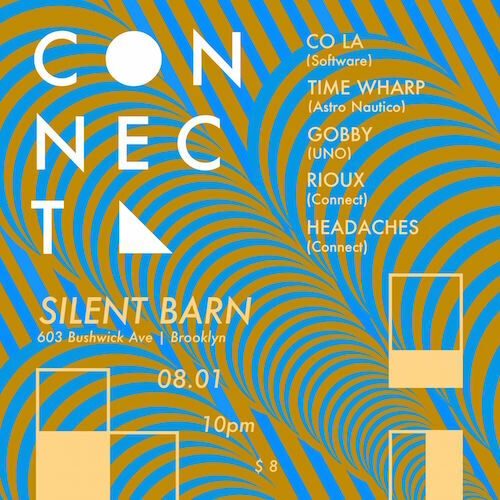 Co La, a seminal player in Baltimore’s experimental club environment, (Club Undo), regularly abstracts the party into intellectually confrontational encounters, be it a rifle scope aimed directly on his forehead or building temporary soundsystems out of zipcars. His recorded music and performances both play with listener’s expectations by inviting drama into otherwise Cool experiences. 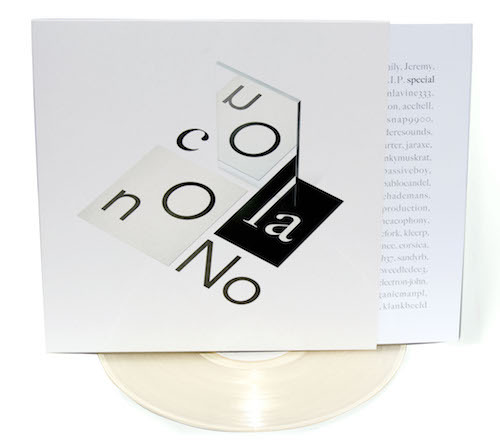 Co La’s No No will be released on October 9, 2015 in limited clear LP, unlimited digital forms and a special cassette edition made in partnership with 1080p. Software is Having a Party!